I absolutely love my Regulars. 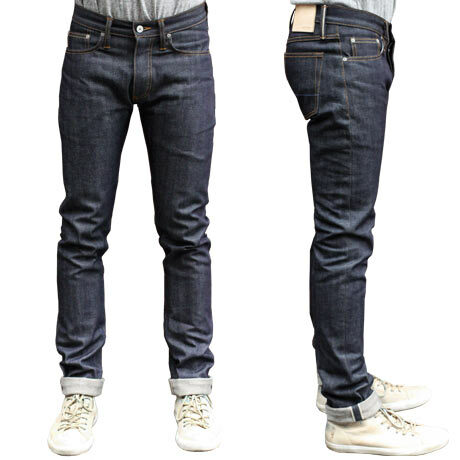 To me they highlight everything I enjoy about raw denim from beginning to end. They also have a special history. If you're a raw denim fan I'm sure you have a similar story (and I'd love to hear it), but the simple truth is that The Regular is a pair of denim you should have in your collection. My Regulars hold such a special place in my denim collection for two reasons. 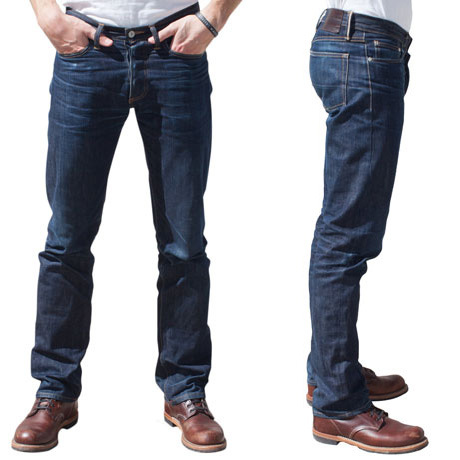 1) This was the first American selvedge denim I used. When I launched the Gustin line in 2010 at retail, I used Japanese denim exclusively. 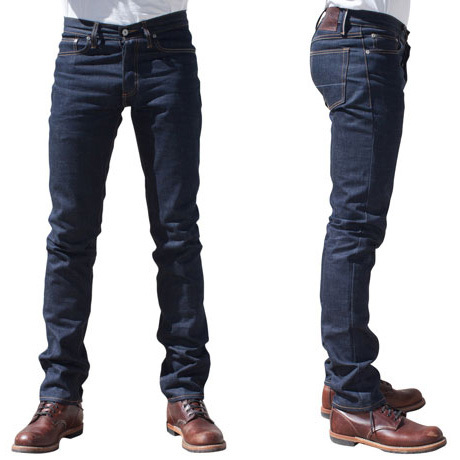 It was what I knew and loved, but when I came in contact with the Regular fabric from Cone Mills, I realized there was some extremely high quality denim coming out of the USA. It had everything the purist in me admired. A dark indigo warp with crisp white weft gave it a classic appeal. It was nice and starchy which I love not only for that true raw feel but also because it helps get nice creases set it. I also appreciated the fabric was also pretty wearable right at the start. It was a great all-arounder. 2) This particular pair also happened to be the first slim fit sample we made. We had worked on this new fit for a while and I was finally pleased with where we ended up. I usually end up snagging those samples for myself and I wore this one almost exclusively for three years. That wear really allowed the Regular to show its quality. The medium blue that emerged is pretty much my dream denim color. The white grain is there but not overpowering. There is a naturalness to the denim that really comes out. Yes, I keep my phone in my front right pocket. I still wear this pair the most and it's still going strong. I'm starting on a new one now. Model is 5'10, 150lbs, wearing a 31 slim.